Arrival was asked to perform a 3D scan on a turbine train in the Houston area. Scanning a turbine train requires about a day of long range scanning. Preparation for scanning such as laying out targets, inspecting crucial and tight spots, and planning the scanning locations takes about an hour. A turbine train can require around 25 to 32 scans depending on its size. 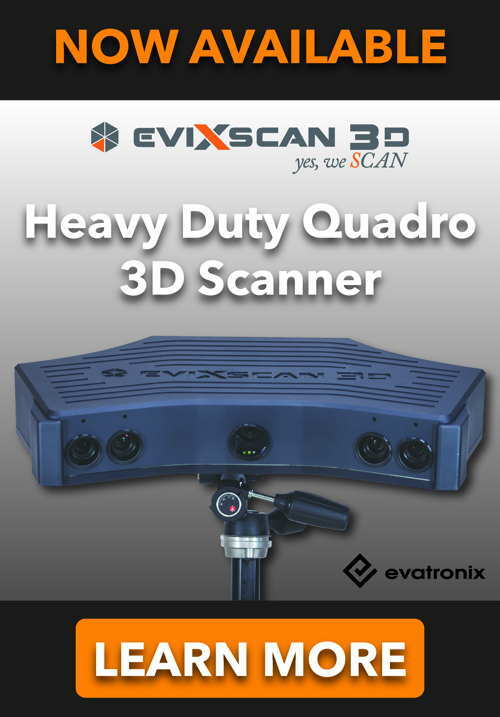 Each scan can take up to 10 min depending on the customer’s accuracy requirement. Raw scans are then processed and merged together into a single, unified point cloud. Creating the CAD model with all of the details such as skids, flanges and pipes then begins and can take up to a week or two. The total duration can be any time from a week to 4 weeks.